Sinking at a consistent rate of one foot per second, the CountDown® allows you to easily target specific depths repeatedly. Whether the fish are suspended, at the weed tops or holding on bottom structure, the CountDown® can get you to them consistently. 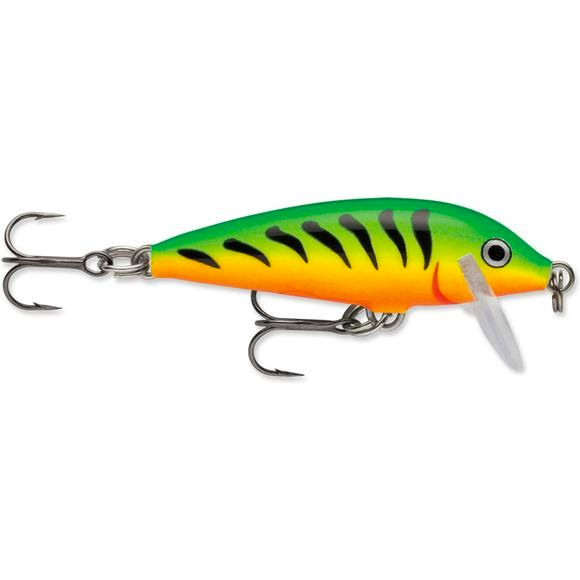 Trolled or cast, this weighted balsa lure swims with a slow-rolling Rapala action.